Marc C. Rose, M.D. attended Amherst College and The Ohio State University where he received his Bachelor of Arts degree. Dr. Rose attended The Ohio State University College of Medicine where he received his Doctor of Medicine degree. He completed his Surgery internship and his Urology residency at the Cleveland Clinic Foundation where he served as chief resident 1985-1986. Dr. Rose is a Diplomate of the American Board of Urology. 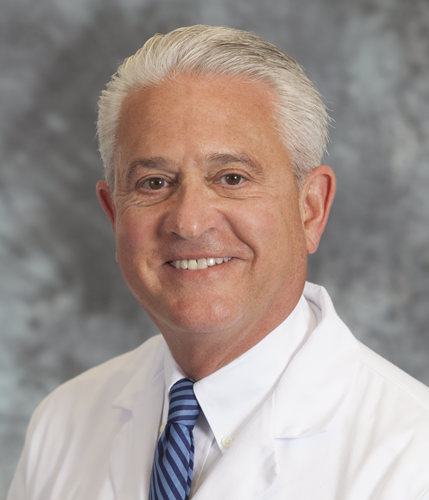 Dr. Rose is a member of the American Urological Association, The American Association of Clinical Urologists, The Florida Urological Society, and the Florida Medical Society to which he has served as a delegate. He is a Fellow of the American College of Surgeons. He is a clinical assistant professor of surgery at Florida State University College of Medicine. Dr. Rose is a member of the Indian River County Medical Society and served as President from 1999 - 2001. Dr. Rose has also been elected to the prestigious Southern Society of Urologic Surgeons, to which he currently serves as Immediate Past President. He has served as Chief of Urology at Indian River Medical Center and currently is a member of the hospital's Operating Room committee. Dr. Rose has been named one of Indian River County’s Top Doctors by Castle Connolly Medical Ltd. and Vero Life Magazine.